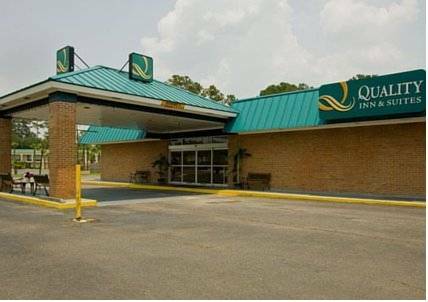 Facsimile machines are standing by if you have some papers to send by fax, and after a long day you can always relax in the lounge. 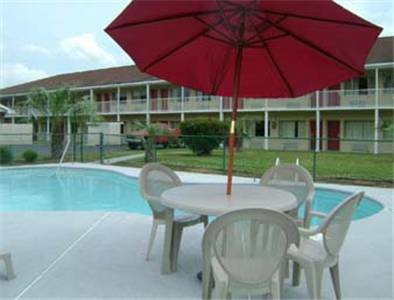 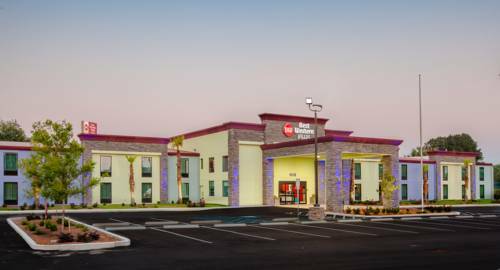 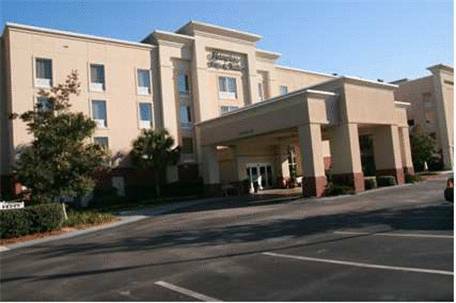 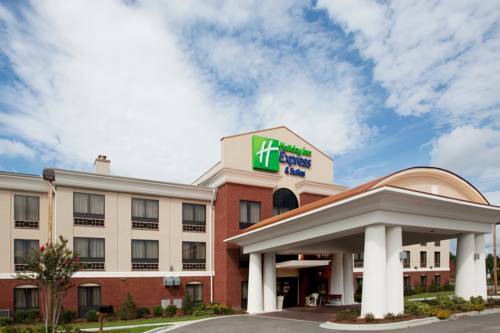 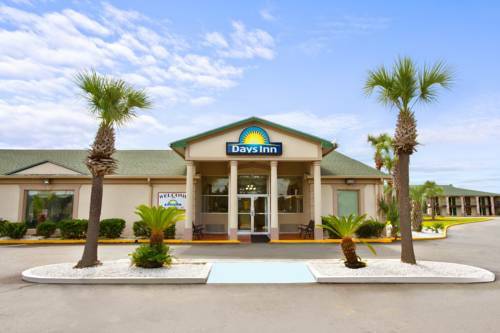 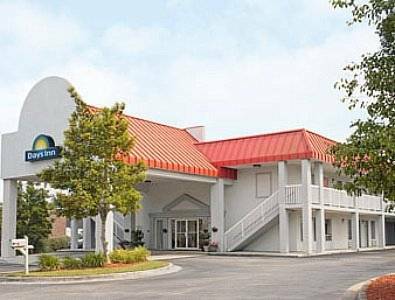 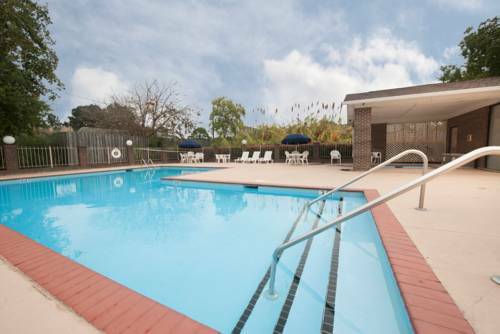 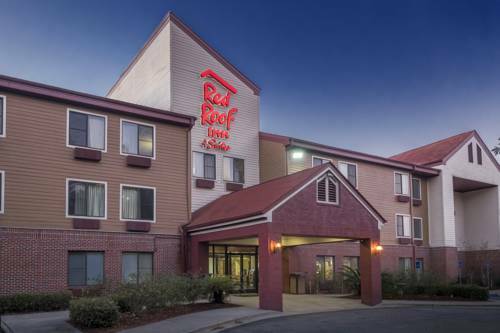 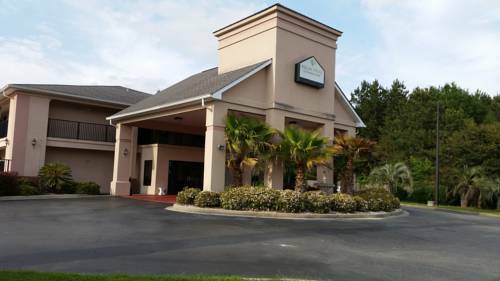 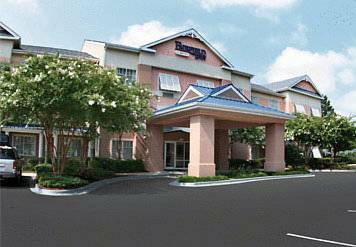 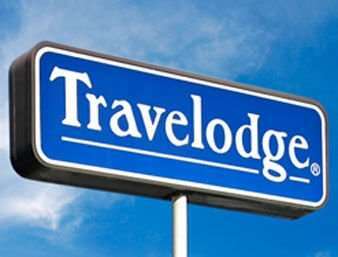 These are some other hotels near Holiday Inn Express & Suites HARDEEVILLE-HILTON HEAD, Hardeeville. 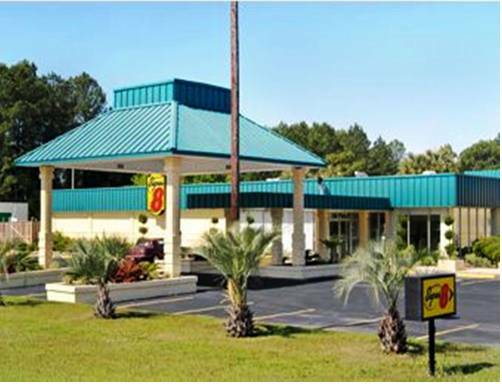 These outdoors activities are available near Holiday Inn Express Hotel & Suites HARDEEVILLE.